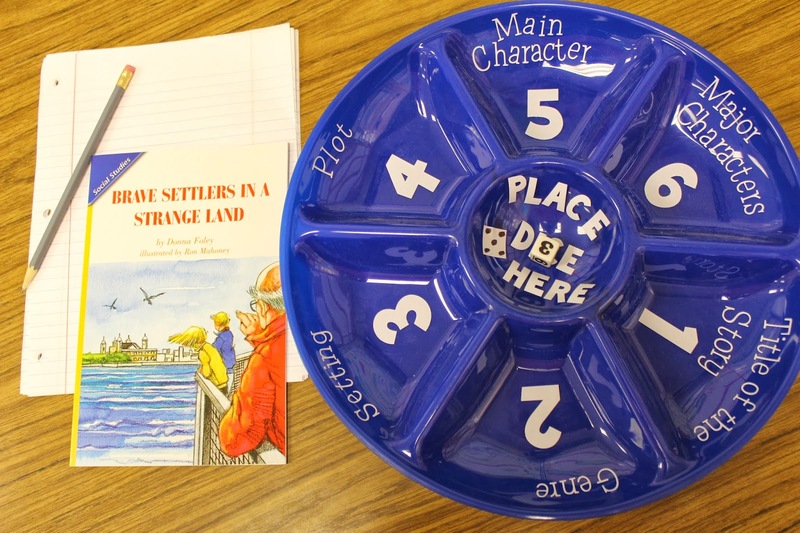 If you're a long time follower of Life in First Grade, then you'll probably remember this post, where I first talked about using dip trays as center activities. I discovered this fabulous idea when I had the opportunity to watch another teacher teach reading. I now have the privilege to teach with this teacher! She has the BEST ideas. She used the dip trays for dictionary skills, but since I was teaching first graders at the time, I decided to create a story elements version. You can download the patterns to create your own here, but I decided to update my trays with my new little cameo. I LOVE how they turned out and it was so super simple to recreate. I love this idea, LA!!! Now I need to get my cameo open so I can make one for my classroom! totally loving these!!!! I need to pull out my silhouette and do this! These are great. Thanks so much for sharing!! Do you mind if I pin it? LOVE, LOVE, LOVE! Heading to buy a dip try RIGHT now! I'm tutoring a struggling 5th grader. What words would you recommend? 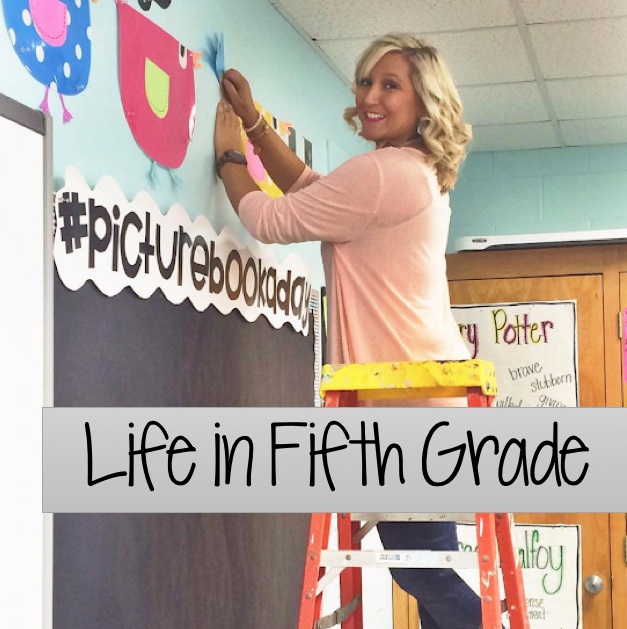 task cards, classroom face lift, and a good book!